Calling all car aficionados! 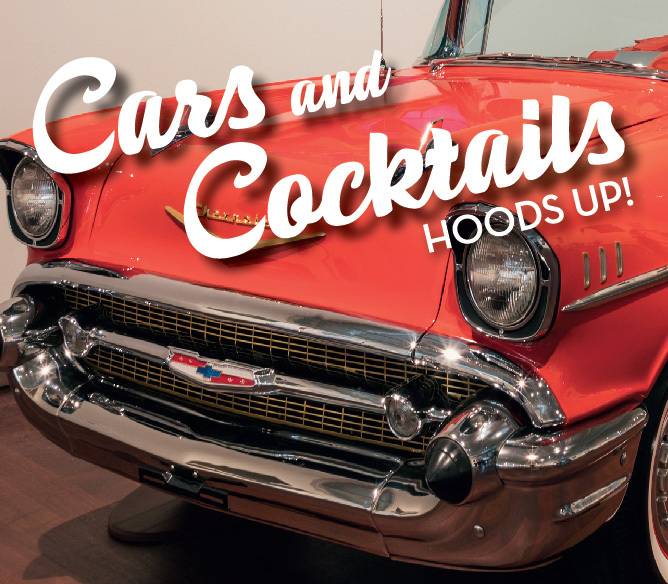 To celebrate the closing of American Dreams: Classic Cars and Postwar Paintings, join us for a once-in-a-lifetime evening as we take a look under the hoods of ten stunning dream cars before they roll out of the Museum. Enjoy hors d’oeuvres, cocktails, and music inspired by the 1950s and 1960s from The Rick Cavender Band. Thank you to our beer sponsor Dorćol Distilling + Brewing Co.!